Need to get a grip this season? Everyone knows that Canadian winters are notoriously harsh. 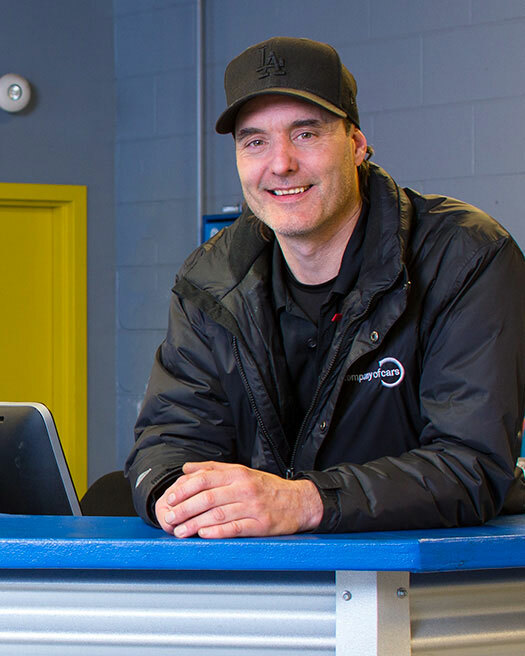 Stay safe and reduce the risk by having one of our Red Seal technicians inspect your vehicle and assess your winter tires. Looking for winter or all season tires? We offer competitive pricing for all major brands of tires. With your purchase of 4 winter or all season tires installation (Mount and Balance) is free. Plus we offer storage options for your summer set. This comprehensive seasonal service is specially designed to help your car face all the hardships of Canadian winters. Book an appointment with Company of Cars in the fall to make sure your vehicle is winter-ready!